Cork bar tape is the measure by which all other bar tapes are measured. 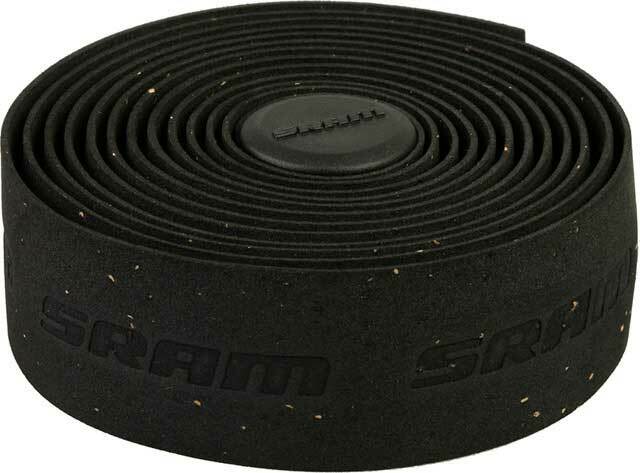 SRAM’s SuperCork bar tape leads the way in simple, yet effective, bar tape solutions. Available in black, white, red, blue and pink.